Santiago, Chile, January 13, 2014- LATAM Airlines Group S.A. and its subsidiaries, ("LATAM Airlines Group" or "the Company") (NYSE: LFL / IPSA: LAN / Bovespa: LATM33), the leading airline group in Latin America, today reported its preliminary monthly traffic statistics for December 2013 compared to December 2012. System passenger traffic decreased 1.8% as capacity decreased 6.3%. As a result, the Company's load factor for the month increased 3.7 points to 81.9%. International passenger traffic accounted for approximately 50% of the month's total passenger traffic. 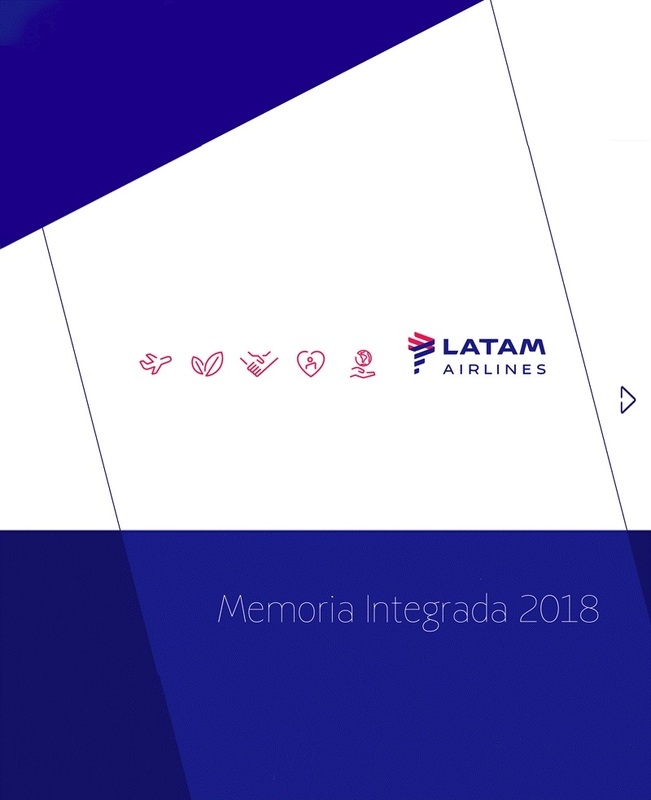 Domestic passenger traffic in LATAM Airlines Group's Spanish speaking operations (Chile, Argentina, Peru, Ecuador and Colombia) rose 7.9%, as capacity increased 4.4%. As a consequence, the domestic passenger load factor increased 2.6 points to 80.7%. Domestic passenger traffic in Brazil decreased 6.4%, as capacity decreased 5.8%. As a consequence, the domestic Brazil passenger load factor decreased 0.5 points, but remained strong at 81.4%. International passenger traffic decreased 1.4%, while capacity decreased 9.7%. Accordingly, the international passenger load factor for the month increased 6.9 points to 82.6%. International traffic includes international operations of both LAN and TAM on regional and long haul routes. Cargo traffic for LATAM decreased 6.7% as capacity decreased 7.9%. As a consequence, the cargo load factor increased 0.8 points to 62.1%. The decrease in cargo capacity is a result of a reduced freighter operation in addition to decreased availability in the bellies of passenger aircraft. The decrease in cargo traffic was driven by continued weakness in imports into Latin America.